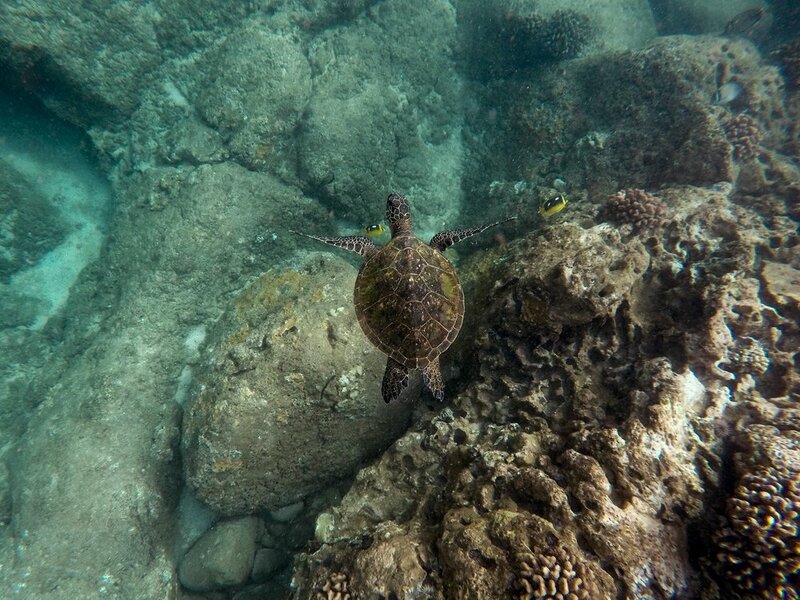 Aloha and Welcome To Local Maui Tours! 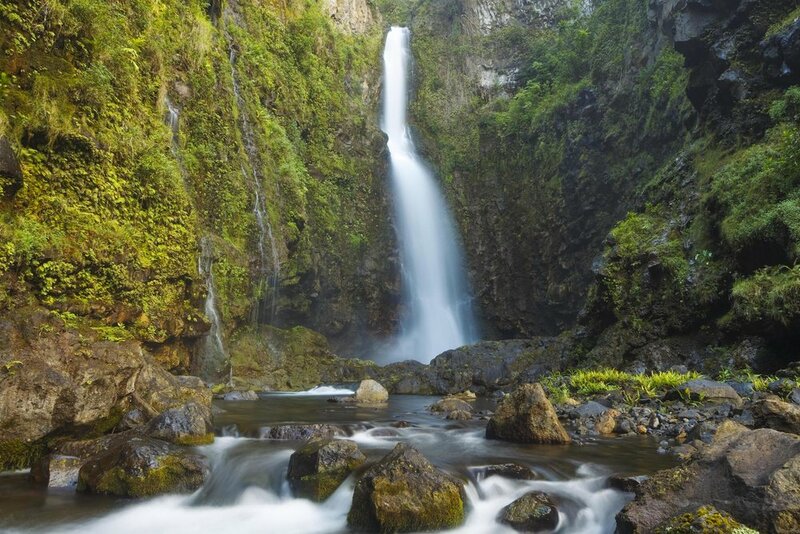 We offer tours of the famous road to Hana, West Maui, tropical waterfalls, natural pools, tropical jungle trails, remarkable landmarks, local fruit stands and food carts, pristine beaches, and much more. We make sure all of your needs are attended to during our tours; the van is fully stocked with fresh towels and miscellaneous items such as sunscreen, umbrellas, and a first aid kit. Maui, the second largest island in the state of Hawaii, is an exceptionally special place overflowing with endless natural beauty. It is the home of two major volcanoes, deep lush valleys, a plethora of flowing waterfalls, tranquil freshwater pools, tropical ridges, breathtaking views, and world renowned beaches of black, white, and red sand. The welcoming climate, a perfect balance of tropical trade-wind breezes, sunshine, various unique microclimates, and warm ocean waters, makes Maui an unparalleled place for sightseeing and tropical adventures. 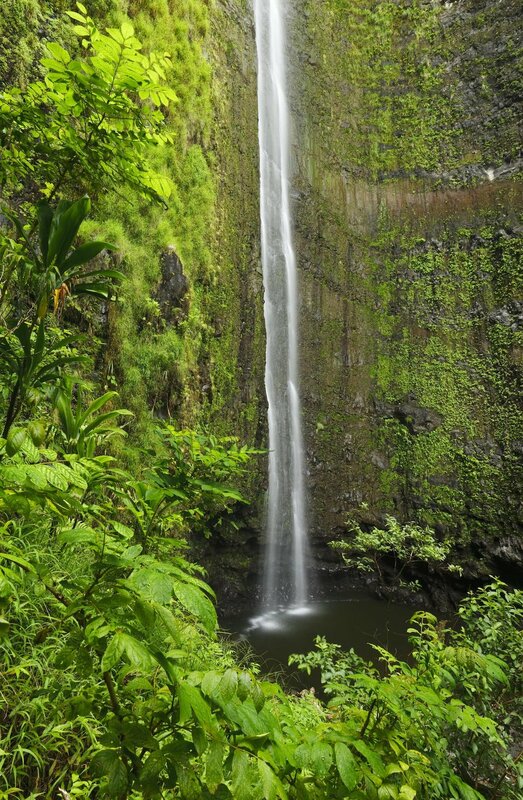 Every year many visitors travel to Maui hoping to access the hidden gems the island has to offer. Local Maui Tours is a credible, locally run and operated tour company, designed specifically to share these spectacular, unmarked, and often hidden Maui attractions. We're unique in the sense that the founder and head tour guide of Local Maui Tours is from Maui and has spent the majority of his life living on and exploring this incredible Hawaiian island. Safety and satisfaction are our top priorities when it comes to operating our private Maui tours. Many of the roads on the island are narrow, winding, and potentially dangerous to visitors who're unfamiliar with them. 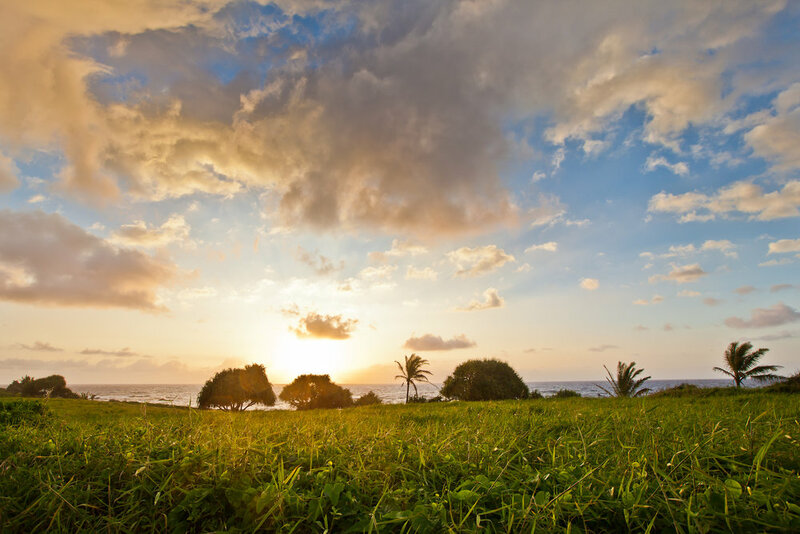 Local Maui Tours is proud to provide a service that gives tourists the opportunity to experience Maui's most remote, picturesque attractions in a safe relaxing environment. We're a private Maui tour company built on credibility, safety, and customer satisfaction, and we're excited to explore the most magical parts of Maui with you!